Helps with sore throat. 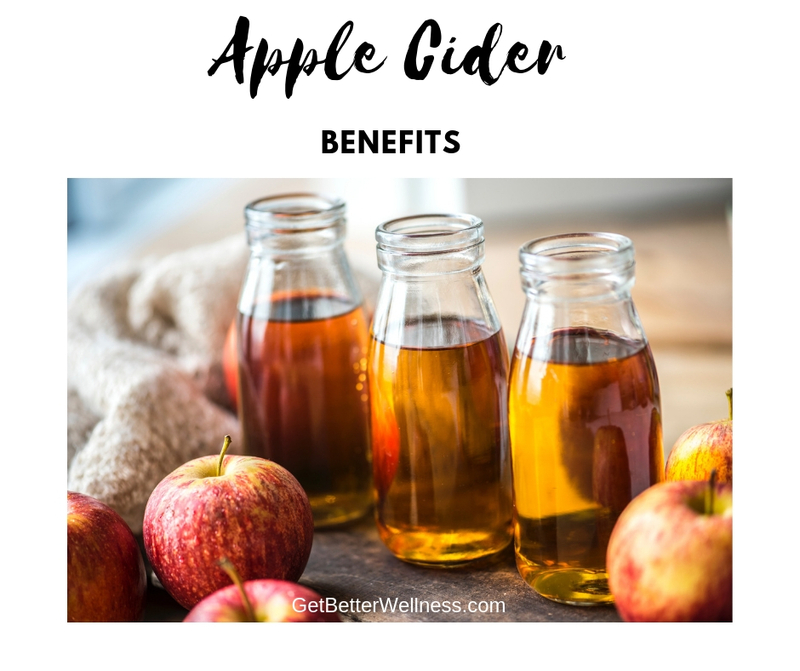 Gargle with warm water and ACV several times a day. Skin – apply topically to helps with bug bites, sunburn, poison ivy. Energy – potassium and enzymes help boost energy. Lemon juice and apple cider vinegar are both acidic and benefit digestion by stimulating stomach acid production. Most people do not realize that their heart burn and acid reflux are caused by LOW stomach acid. 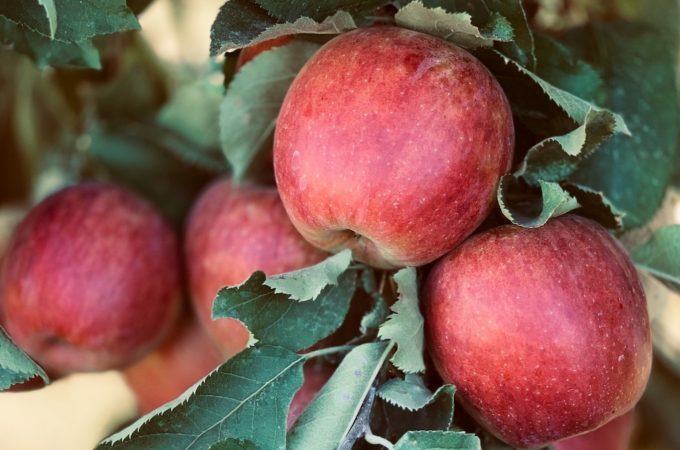 Consuming raw apple cider vinegar has benefits for acid reflux sufferers. 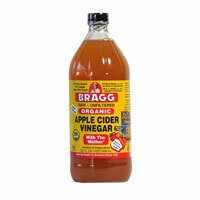 Try taking 1 – 3 tsp Bragg’s Raw Apple Cider in a glass of water before meals. It is best to start with a low amount and increase from there. Be sure to rinse your mouth after drinking fresh lemon in water or apple cider vinegar in water.